Steve Mbogo who vied unsuccessfully for the Starehe parliamentary constituency seat is once again trending for all the wrong reasons. Yesterday, DCI detectives recovered Range Rover from him for evading duty and fraudulently obtaining number plates. 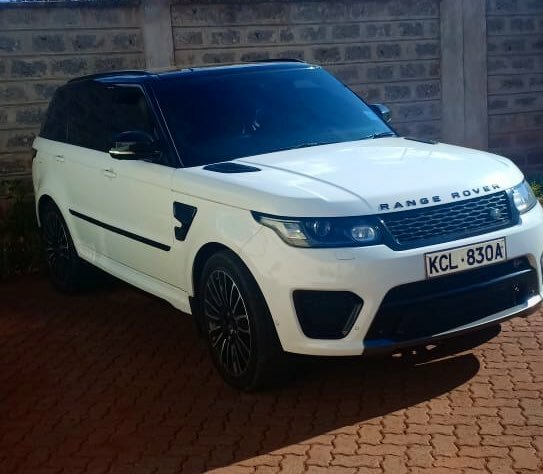 @DCI_Kenya Detectives have today afternoon recovered a Range Rover from Mr. Steve Mbogo for the offence of evading duty and fraudulently obtaining Number Plates. 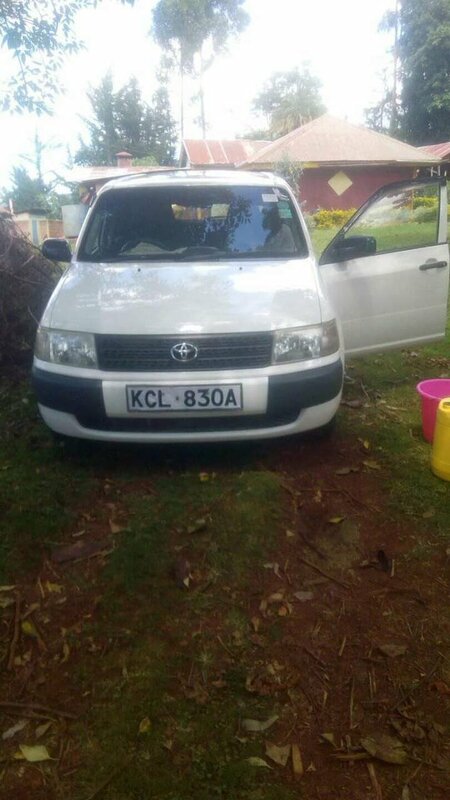 Upon carrying out preliminary investigations, the vehicle number plates were found to belong to a probox. Today I was intercepted by CID officers on claims that my car had fake plates! I bought the car in 2017 and conducted a search from NTSA as below! I have all valid agreements n search results! Andericus Ohato Dude has the swag of a range and humility of a probox. Ama? Carlasnga: How do kina Steve Mbogo finesse guys? That whole crew comes out as quite dumb to me. Stardust: If it looks like a Steve Mbogo, fake like a Steve Mbogo, quacks like a Steve Mbogo, then it probably is STEVE MBOGO. 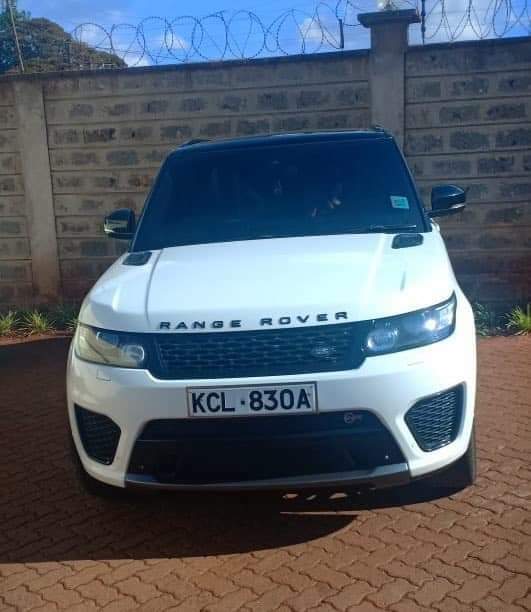 Cyprian Nyakundi Let’s thank the DCI Detectives who did impound Range Rover from flamboyant Politician Mr. Steve Mbogo. It’s believed he evaded tax and acquired the Number Plates fraudulently. The plates were under Toyota Probox and not the sleek ride. Hata zile Prado’s zitatoka mashimoni. The fearless254 Steve Mbogo is a terrible con man.Remember his 100 Million Dubai man gold scam? The illegal Dusit2 automatic weapon! and a lot of scams. Huyu ndio mlitaka kuelect kama MP!! This guy apelekwe Kamiti pap! Mathias Ndeta Evading duty plus fraudulent registration, weuh! Wenye Kenya. Oliver Adeka musiwaone na magari makubwa makubwa mkajidharau! mengi ni mikopo au hela zilizovujwa serikalini! William Ombeko Oh. Did the cars commit the offence? So where is the culprit? Did you arrest him?